Apple is going through a rough patch. The Cupertino company fell short of its own projections and missed its annual sales and profit goals for the first time since 8 years. CEO Tim Cook’s total annual compensation has been reduced by 15%. iPhone sales hit a setback in fiscal 2016, forcing Apple to post its first ever annual revenue decline in over 15 years. The company said its annual sales were down by nearly 4% or $215 billion. “Overall, our 2016 performance with respect to net sales and operating income was 7.7 percent and 15.7 percent below our record-breaking 2015 levels”, Apple said in its filing. Apple’s rough patch continues with never ending MacBook woes. Post the launch of MacBook, users began complaining about poor battery life. Initially, it was speculated that the battery issues were related to software but the issue continues to this day. Considering the heavy price tag Apple devices come with, it’s quite natural for consumers to expect nothing but the best. 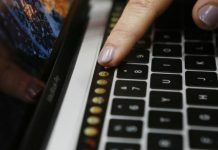 And when glitches and problems like battery issues continue to exist on some of Apple’s iconic products like the MacBook, Apple is bound to face harsh criticism. 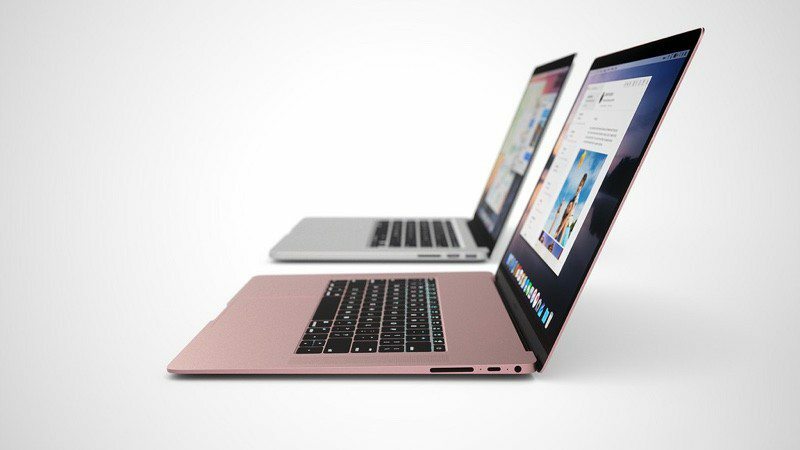 According to IHS, considering the dismal performance, analysts speculate that Apple is likely to discontinue MacBook Air lineup and also cut MacBook’s production by 16% this year. 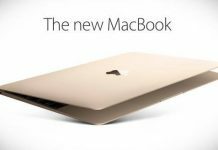 Apple is likely to produce only 13.6million notebooks this year as compared to last year’s 16.2 million, a 16% drop. 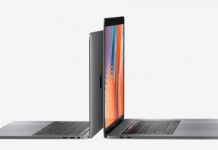 One reason why Apple could be discontinuing the MacBook lineup can be attributed to the fact the iPads with large screens pretty much match the computing power of ultra thin notebooks. With growing use of iPads and with reports hinting that iPad Pro (scheduled for Q2 2017 launch, tentative) will feature cutting-edge 10nm processor, the use of MacBook Air will only decline. The other reason can be directly attributed to the recent not-so-great performance of the lineup, as Apple’s strategy continues to shift towards iPhones.